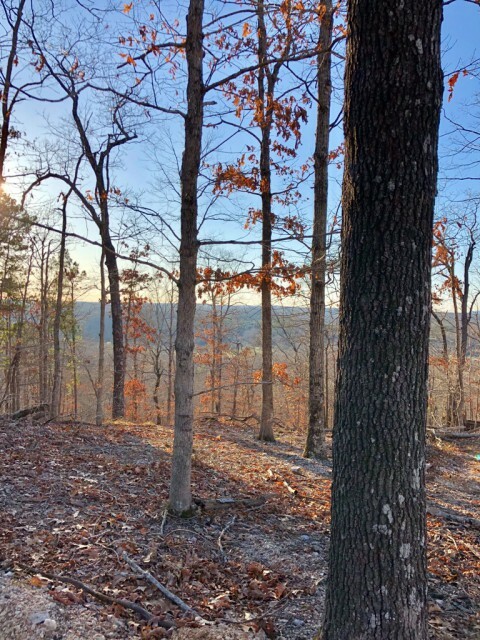 Secluded 20 acre property with an unbelievable view on Skyline Drive. 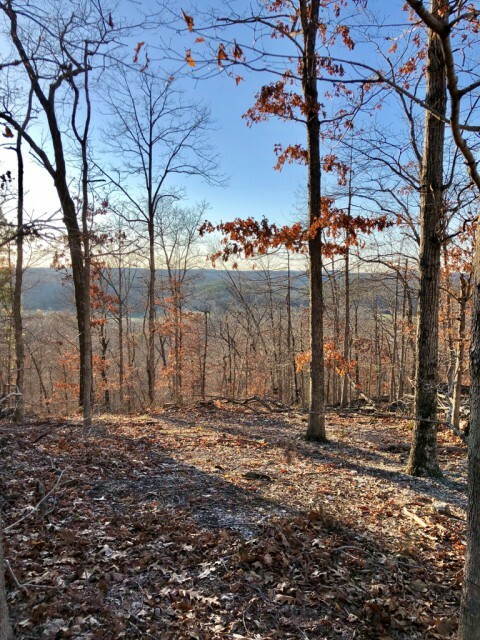 This land is perfect for a new home site or just for hunting. This is a must see. 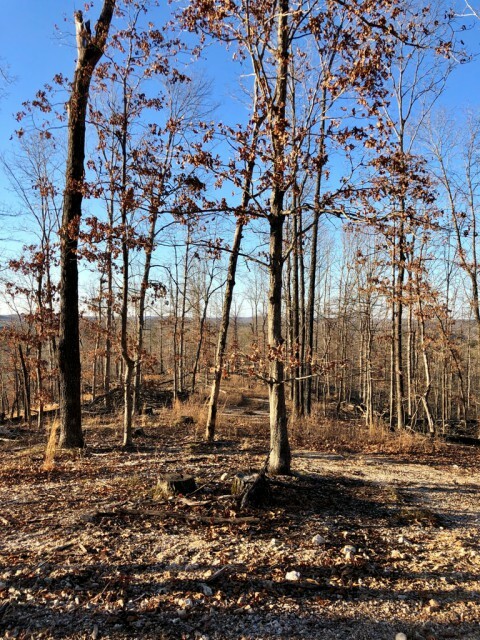 Please provide more information about Listing # 19023931.